Netflix revolutionized online streaming and the way we watch TV. 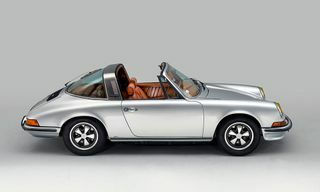 Now Porsche is looking to do the same with the automobile marketplace. If you’ve ever wished you didn’t have to choose between the Cayenne or the new 911, maybe Porsche’s new ”Passport Program” is for you. 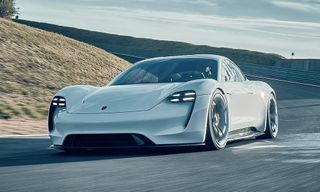 With the pilot launching in Atlanta, the program is a subscription-based service that allows members to drive different Porsches for different needs or preferences. 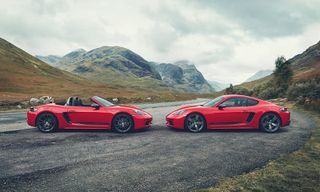 The service is available in two tiers, named ”Launch” and ”Accelerate.” Launch is the cheaper of the two, starting at $2,000 per month and offering eight variants of the 718 Boxster, 718 Cayman, Macan and Cayenne. 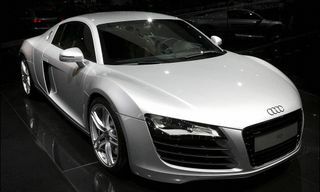 Accelerate costs $1,000 more per month, but offers a staggering 22 models, including the four variants from Launch, as well as the 911 and Panamera. 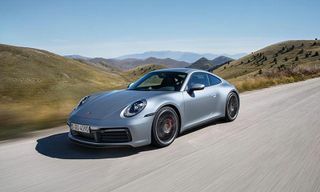 To convince people currently leasing or owning Porsches to make the leap, the subscription offers additional perks such as maintenance coverage and the cars being cleaned and delivered at a time and to a location of the member’s choice. 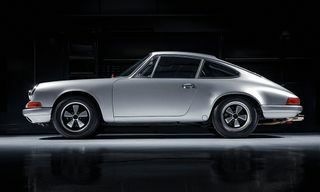 If you thought you had a problem deciding what to watch next on Netflix, imagine having to choose which Porsche to drive to work in the morning. In semi-related news, Netflix is raising the price of its most popular plan.